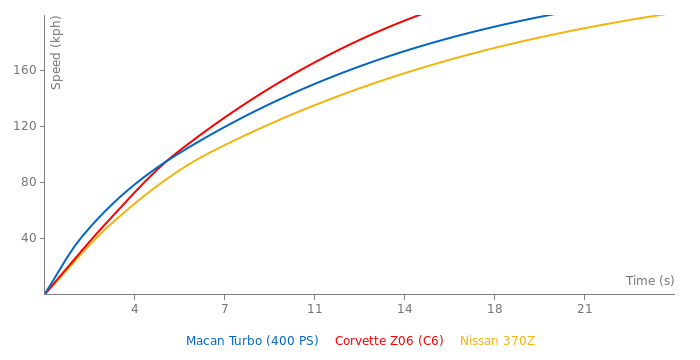 Well, Macan costs around half as much as the Cayenne, looks confusingly similar and has a lower average consumption, of course. That's speaks for it. 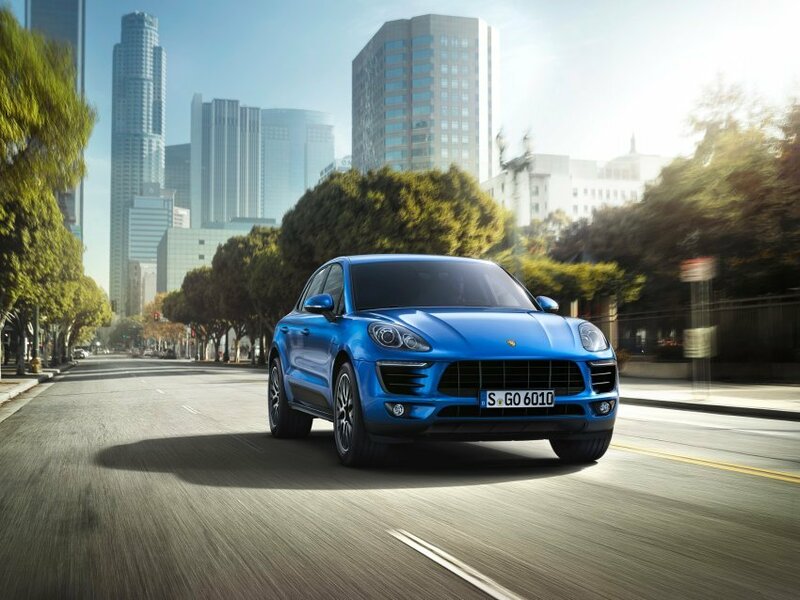 Macan is smaller and certainly does not offer as much space as the Cayenne. But still enough though. Thats true. 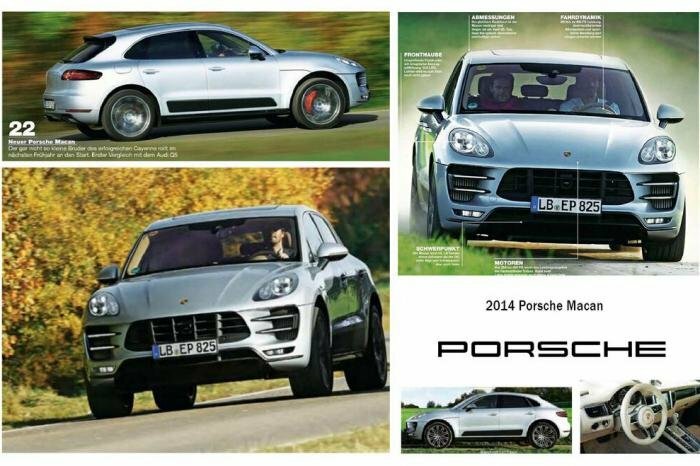 Porsche just wants to gove the people what they want. I just dont get why they want it I suppose. it doesnt matter if it can tow nor haul. small suvs sell and thats all what matters. You guys forgot the srx. Personally, I dont understand the point of a small suv. Can it tow? Can it haul? If not, why not just get a wagon or large sedan? It named Macan derived from Indonesian's word mean Tiger. But does it looked like a Tiger? IMO by far the Kia has THE best interior, Followed by the Macan, MKC, S3, And a tie for the B4 and CT200H. Which On? The Macans is the 2nd pic. 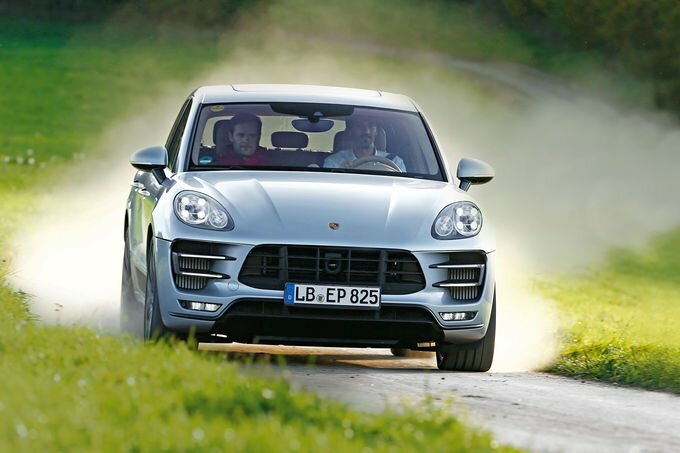 Very interested in Porsches new V6 Turbo engine. Who knows maybe we will see Macan Switzer 800 and Alfa 1200 lol. -0-160 kph - 11.1 sec. 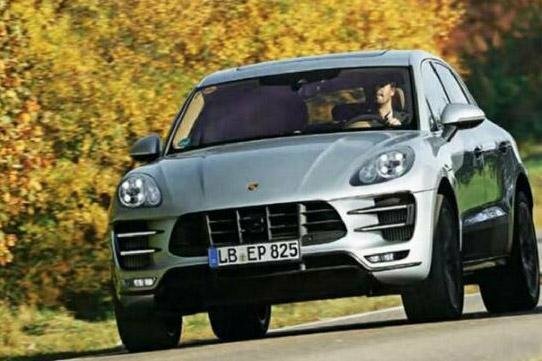 This is just an Audi Q5 with a Porsche Cayenne bodykit with a slight power upgrade. Nothing special at all. Just listen to the sound of it!!! Listen to it!!!!! 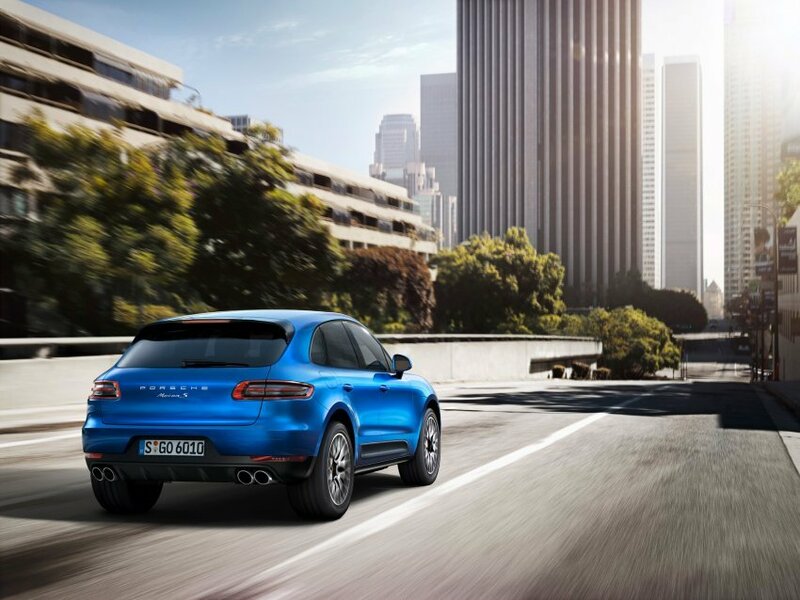 Yep, the new Porsche Macan deserves lots of exclamation marks, exactly my taste for a handy high performance SUV!!!!! WOW!!!! THAT'S A LOT OF EXCLAMATION MARKS!!!! What a beautiful car!!! Spot on, Porsche!!! I want one for good!! !